Zimmer and Peacock provides a glucose sensor to our clients to help in their development programmes, to aid in their research and get our clients to market ASAP. In this video we show you how to test a sensor when you first get it. Zimmer and Peacock provides potassium sensors to help clients and collaborators fast track their sensor development programmes, to aid in their research and get our clients to market ASAP. 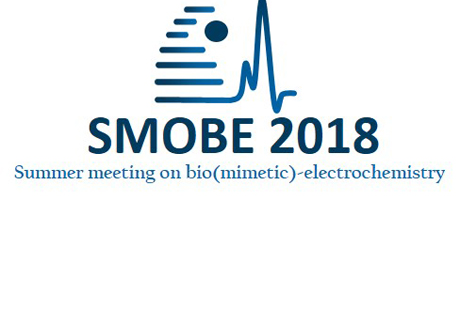 Zimmer and Peacock are proud sponsors of SMOBE, and we look forward to attending this year. Modern electrochemistry is a discipline at the interface between chemistry, physics and biology. The summer meeting covers the breadth and depth of modern interdisciplinary bio-electrochemistry. The invited key-note lecturers focus on the basics of electrochemistry, protein and DNA electrochemistry and, finally, on micro and nanoscale bio-electrochemical applications. Additionally, PhD students and postdocs are invited to contribute by a poster or oral presentation in one of the above topics. Zimmer and Peacock believe that the future for society is accurate point of care monitoring of patients, and that is why we have put together the Renal Panel Developers Kit. 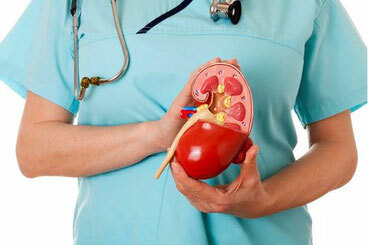 The Renal Panel Kit answers the question, how quickly can I get through the development phase of my renal application and into my manufacturing phase, and get my ideas and products to market? Find out more on our website here. Zimmer and Peacock provides an oxygen sensor to help clients and collaborators fast track their sensor development programmes, to aid in their research and get our clients to market ASAP. Zimmer and Peacock are talking and exhibiting at Nanofluidics in Physics and Biology in Lyon on the 9 to 12 July. ZImmer and Peacock has a suite of nanopore technology, and we will be presenting this technology at the conference. 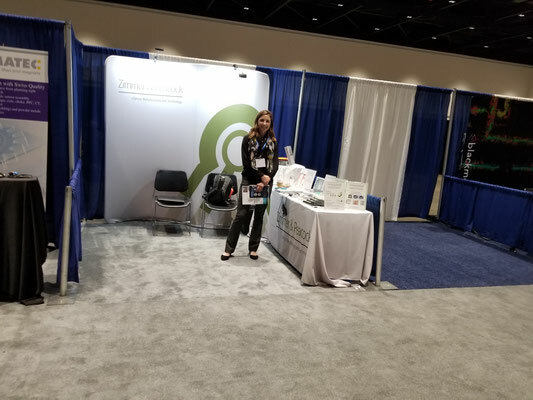 Thank you for talking to Jim and Chantelle this week at Sensor 2018 San Jose. At Zimmer and Peacock we have a different philosophy, which is 'what do you want to achieve as opposed to what do you need?' This means we are able to bring the decades of experience of our team to your sensing and sensor needs and problems. 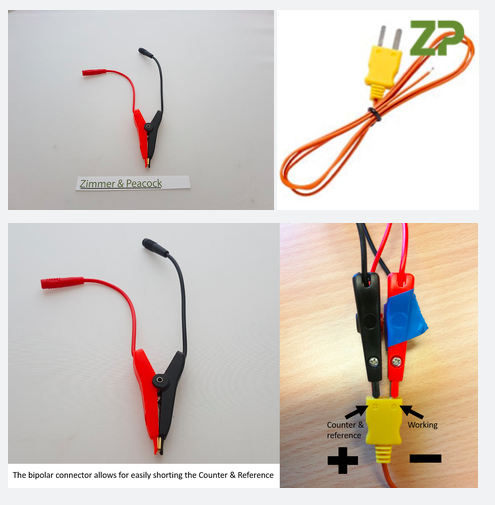 Your will connect the dipolar connector to the thermocouple as shown on our website here. If you are developing a biosensor or sensor it is important that you are able to make rapid and repeatable electrical connection to the sensors and biosensors under test. At ZP we often use the AnaPot Single Channel Test Jig, as it provides a platform upon which we can rapidly test sensors.